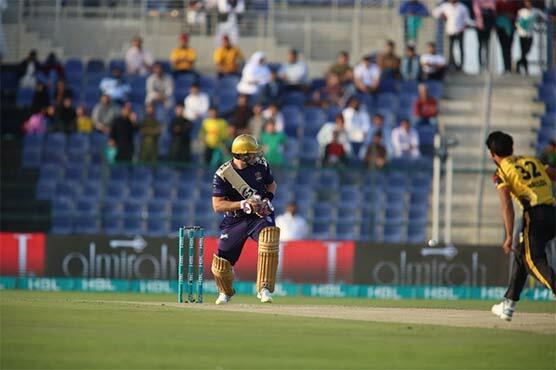 ABU DHABI (DNA) – Peshawar Zalmi set a victory target of 166 runs for Quetta Gladiators in the fourth edition of the Pakistan Super League (PSL-4) at the Sheikh Zayed Cricket Stadium in Abu Dhabi on Monday.Earlier, Quetta Gladiators had won the toss and elected to bowl first against Peshawar Zalmi as the Abu Dhabi leg of the fourth edition of Pakistan Super League (PSL) kicked off today with top two and bottom two teams lock horns. 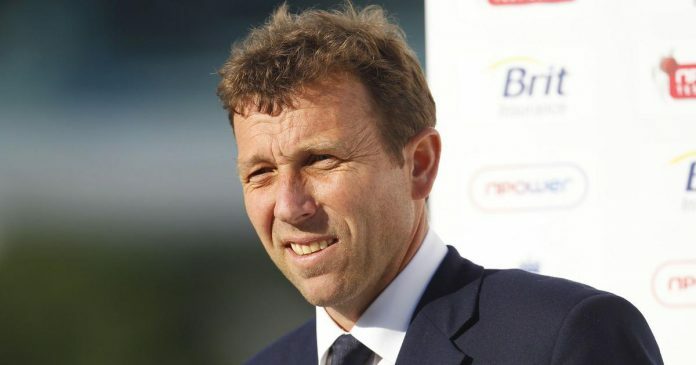 LONDON, (DNA) – Power-hitting in one-day international matches does not always guarantee entertainment and cricket authorities must alter the laws to restore balance between bat and ball, former England captain Michael Atherton has said.Atherton’s comments came after England set West Indies a mammoth target of 418 in Wednesday’s ODI in Grenada, with the hosts falling just short in a thrilling chase with 389. 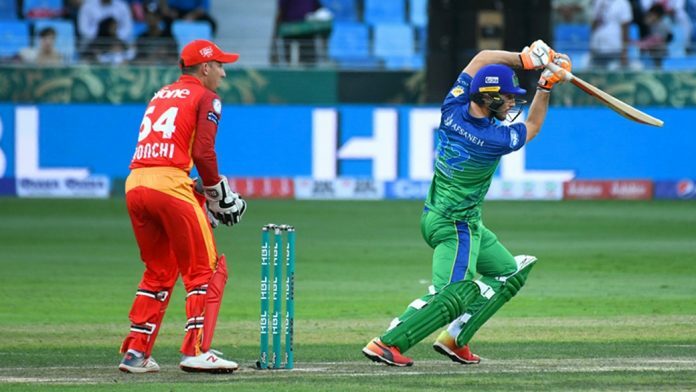 Both teams smashed a record 46 sixes in the match. 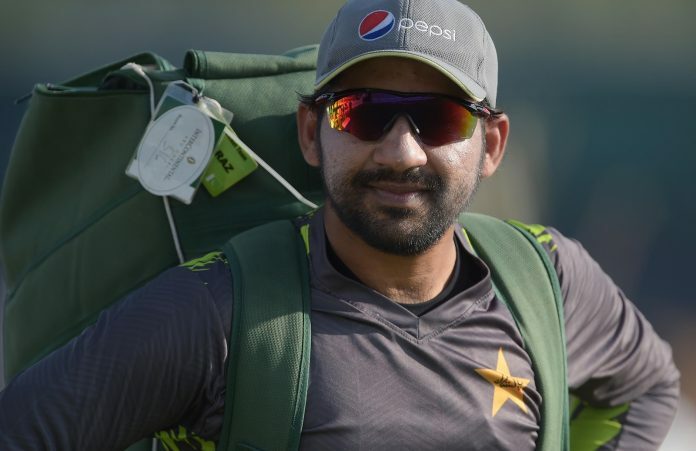 LAHORE, (DNA) – Chief selector of Pakistan cricket board (PCB) Inzamam Ul Haq in his interview with a leading cricket website told that Sarfaraz Ahmed might be rested for the ODI series against Australia, meanwhile all-rounder Shoaib Malik will lead Pakistan in his absence.Inzamam also told that Umar Akmal may get a recall as the panel looked for a replacement of Mohammad Hafeez, who recently got injured during Pakistan Super League. 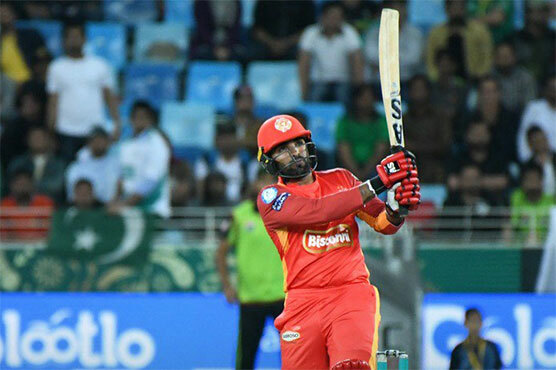 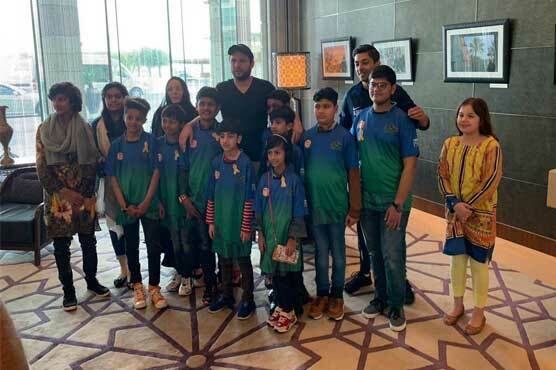 DUBAI, (DNA) – After one-day rest, Pakistan Super League is all set to return with a big game tonight at the Dubai International Cricket Stadium, between the defending champions Islamabad United and Multan Sultans.The revenge-hungry Islamabad United be looking to make it three wins in a row, while Multan Sultans who won their lone match of the tournament against United, will look to repeat the feat when they face the Mohammad Sami-led side tonight. 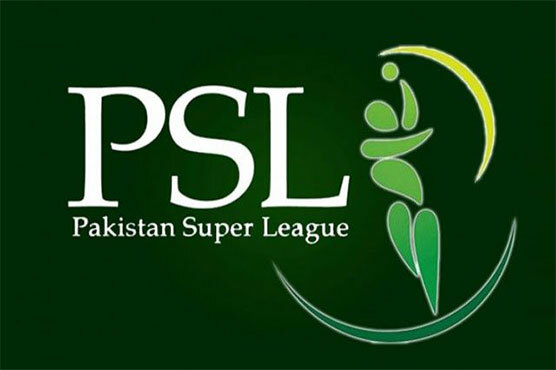 DUBAI (DNA) – Indian broadcaster IMG Reliance has withdrawn from its contract to produce coverage of the Pakistan Super League (PSL) following the deadly Kashmir attack last week, the Pakistan Cricket Board (PCB) announced on Sunday.The company was televising the Pakistan Super League, which is being played in the United Arab Emirates because of security concerns, and it was also due to televise the last knockout matches to be held in Karachi and Lahore next month.